You knew this question was coming, so here it goes: How are those goals looking, food truck owners? At the beginning of the year, you were motivated to make all of your goals and dreams come true. Motivation was literally raining down on your life (that tends to be the case when the calendar turns over to a new year). Believe it or not, summer is right around the corner. Quarter 1 is already in the books. The busy season in the food truck industry is almost among us! If you aren’t even close to reaching your goals yet (and that might be the case for the simple fact that the busy season hasn’t started for many lunch truck owners), then now is the time to put your foot on the gas pedal. Gone should be the days of squandering your time and waiting for a miracle to happen. Your dream of entering the food truck industry is here, and if you plan on continuing that dream in the long-term future, or enhancing it, then you have to make your goals a top priority. It is almost May, summer is right around the corner and you should already have a few goals checked off your list — well, that or you should be on track when it comes to reaching your goals. If not, then put in the necessary time and effort to get back on track. RELATED: 2 Things New Food Truck Owners Should Add Into The Mix Right Away. If you want to see instant success in the food truck industry, then you can start by adding these ingredients into the mix. If you aren’t on track to achieving your goals, or if you have already failed at some of them, then that should motivate you to finish the rest of the year strong. If you aren’t as motivated as you were at the beginning of the year, which is sometimes natural, then look back to the end of last year and remember how you felt. How bummed out were you, how humbled were you, as a result of you coming up rather short on your goals? If the opposite was true, and you stood on top of success mountain as a result of crushing all of your goals, then just remember how good that feeling was. You May Also Like... Where Does Your Food Truck Insurance Dollar Go? 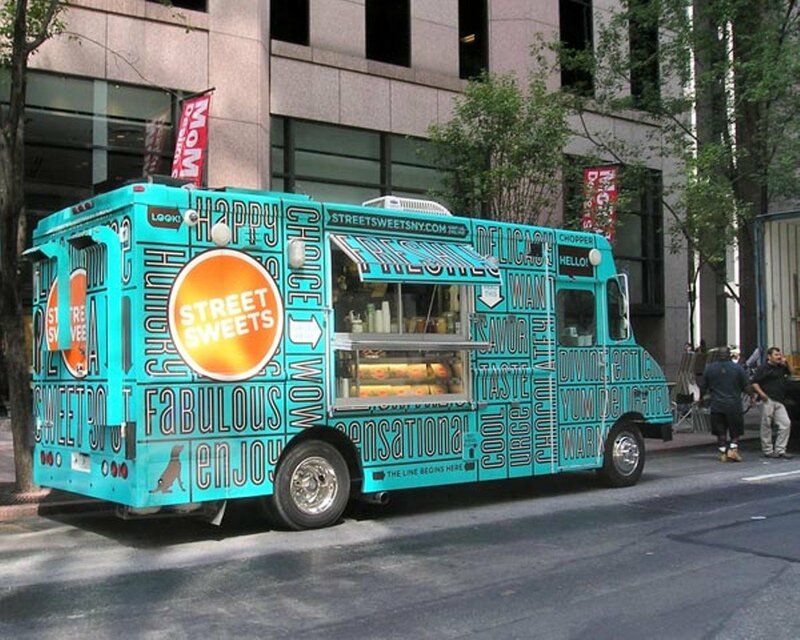 Here’s the deal: If you came up short on your food truck goals last year, you likely don’t want to endure that feeling again, so you have to get moving, and you have to start hustling. The same thing is true if you want to achieve as much success (perhaps more) as you did the year prior. Now is the time to get hungry. Now is the time to practice what you preach by making your goals your No. 1 priority. That’s how you make all of your dreams come true in the food truck industry.